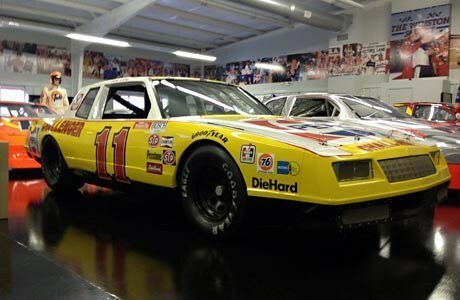 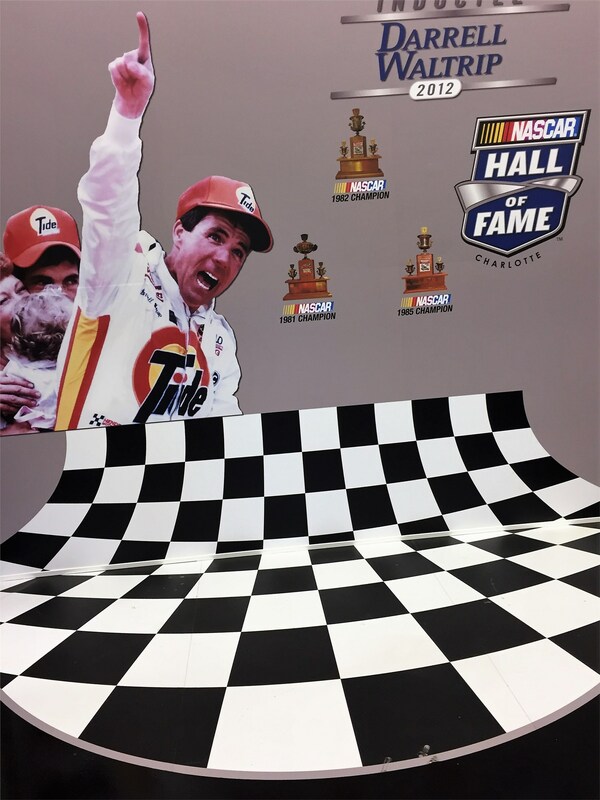 This is the Official Site for NASCAR Hall of Famer Darrell Waltrip's apparel, souvenirs and autographed memorabilia! 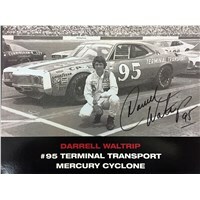 You'll also find merchandise available from veteran championship crew chiefs Jeff Hammond and Larry McReynolds. 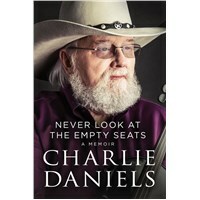 See What's On Sale on DWStore.com!!! 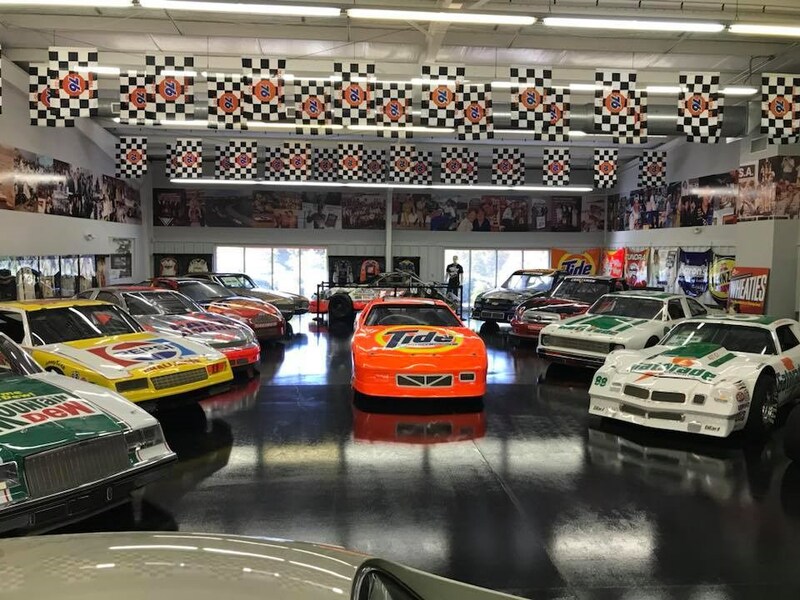 If you're in town, we would love for you to stop by. 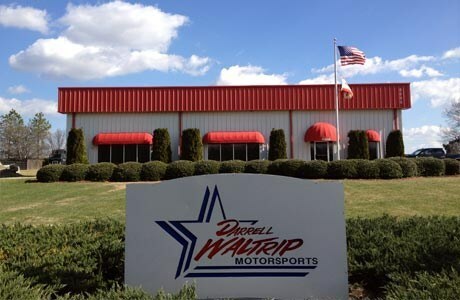 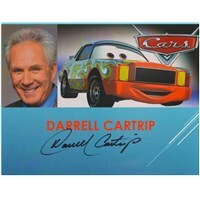 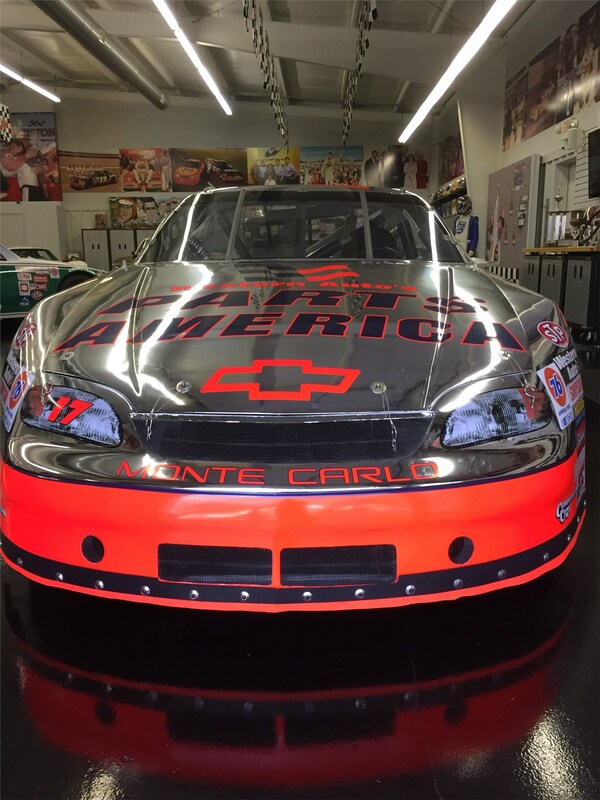 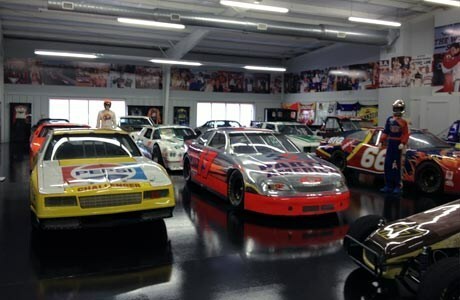 Darrell Waltrip Motorsports is located at 6900 Hudspeth Road Harrisburg, NC 28075.